With PersonalEffect StoreFlow Pro, the Adobe InDesign Composition Engine is added to the configuration to provide the greatest creative flexibility in the industry by enabling pixel perfect design and supporting an end-to-end InDesign workflow. PersonalEffect StoreFlow Pro boosts the power of PersonalEffect StoreFlow by harnessing the InDesign Composition Engine in addition to XMPie’s own composition engine. Built for operations with very large production volumes. Grow your business into new markets, streamline operations, and exceed your customers' expectations.  Streamline order acquisition to make your company less dependent on Sales bringing in new work. 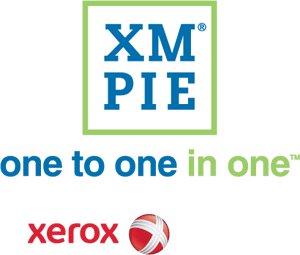 XMPie's XLIM document format and composition engine for the ultra-high speed composition of graphically simple jobs. 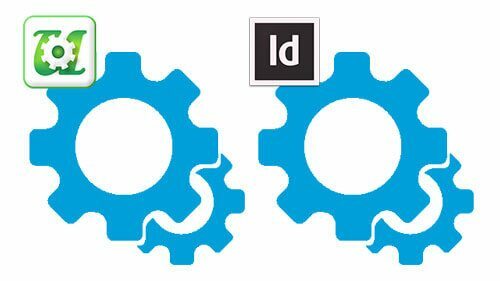 Adobe's InDesign composition engine to fully leverage InDesign’s advanced design capabilities.